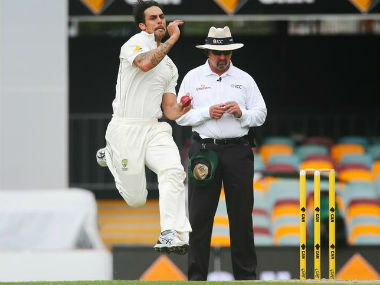 The first thing that crosses one's mind when he thinks of Mitchell Johnson is pace. Raw pace. And bounce. However, the retired Australian speedster, who used to terrify batsmen the world over, has revealed in his autobiography that he had mellowed down considerably after former teammate Phil Hughes' death, and "felt sick" when he hit India's Virat Kohli on the head during the Adelaide Test in 2014. A pall of gloom had descended over the Adelaide Oval as India and Australia took the field only a few days after Hughes' death. Struck on the neck by a nasty bouncer during a Sheffield Shield match in Sydney on 25 November 2014, Hughes died in hospital two days later. 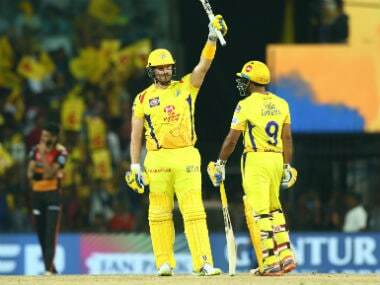 That horrible incident changed a lot of things, Johnson revealed, adding that he was unnerved when his bouncer crashed into Kohli's helmet, according to a report in SportsKeeda. 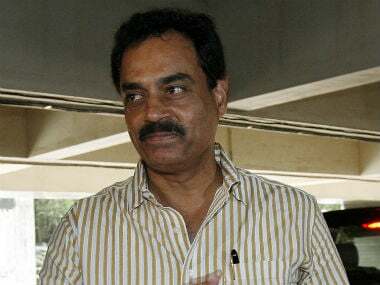 "It was my job to intimidate batsmen. To bowl short and fast. To make them play from the fear of being hit by the ball," Johnson wrote in his autobiography, Resilent, which was released on Monday. 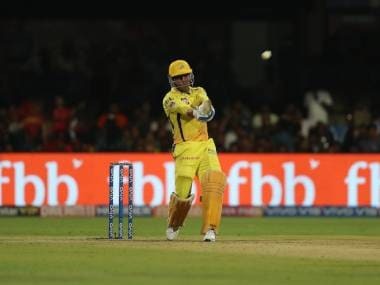 However, after the bouncer to Kohli, he couldn't drop the ball short with any kind of conviction, the speedster added. The tragedy that befell his beloved former Australia teammate apparently kept haunting him. Johnson, who was feeling good about his cricket till the Hughes incident, admitted that he was never the same bowler after that, and that it was hard to love the game or play it the same way in which he had when Hughes was alive. "I wrestled with the fact that it could have been me. I wasn’t scared of being hurt; I was terrified that it could have been me that hurt him," Johnson wrote, adding that he found it difficult to look at Hughes' picture which was put up in the dressing room ahead of the Adelaide Test against India. The former Aussie pacer revealed that he used to pepper Hughes with short balls during nets, and felt a deep sense of guilt after the 25-year-old batsman's death. He recalled how he had once taken out all his frustrations on Hughes with a barrage of short-pitched deliveries during nets. "...the memory of that session filled me with dread," Johnson admitted. Hughes' demise had deeply scarred the Australian players, and it was not a coincidence that a few of them left cricket gradually after that, according to Johnson. The paceman retired from all forms of cricket in November 2015, with 313 Test and 239 ODI wickets. Michael Clarke and Shane Watson then followed Johnson into the sunset.